One of the great parts of being a pet sitter or dog walker is the ability to have a flexible schedule. 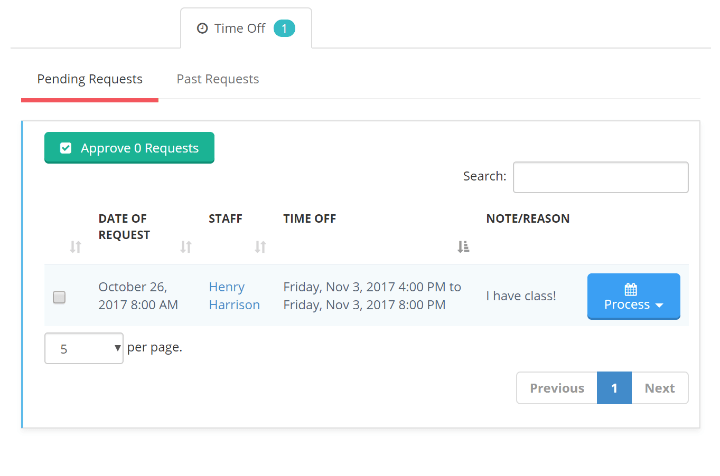 Time To Pet makes it simple for your staff members to keep you up to date with their availability. 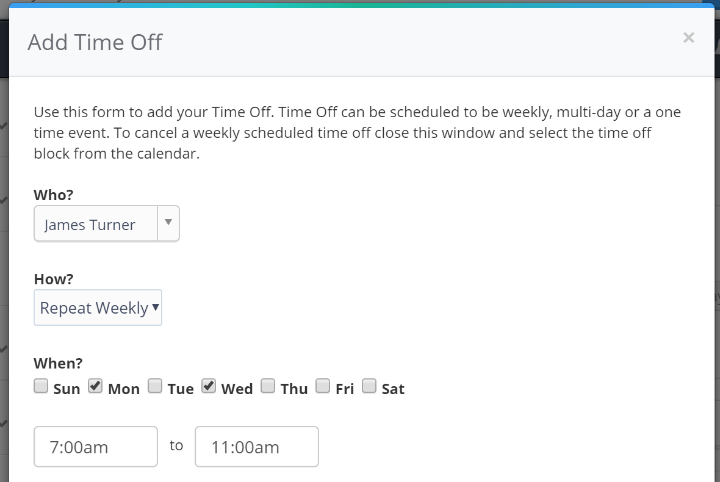 They can submit time off requests right from the App or you can add their time off for them! Recurring time off is perfect for staff members that have the same schedule each week! Some companies may prefer that staff members set their time available instead of time off. 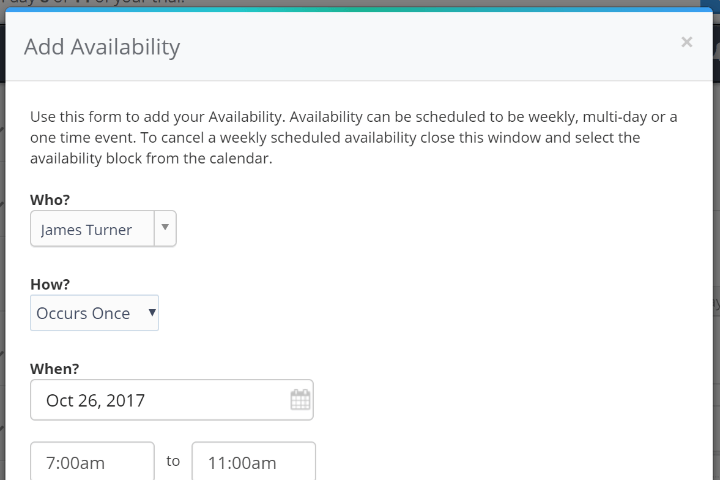 You can change the time off tool to allow your team to set their availability instead of submitting time off requests! Want to keep a really close eye on your team member’s time off? You can require their time off requests need approval before being added to the schedule. You can also disable approvals if you want your team to be able to submit time off without it being reviewed. Do you have a staff member who is always unavailable on Monday mornings? Set up a recurring time off and Time To Pet will always set that staff member as unavailable during that time period.